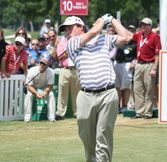 The final field is set for the 2010 HP Byron Nelson Championship. 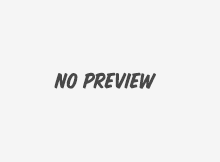 Click here to see complete list. 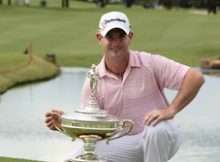 Irving, Texas, May 13, 2010 – Sean O’Hair and PGA Champion Y.E. 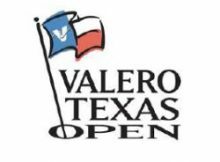 Yang have officially committed to play in the 2010 HP Byron Nelson Championship. O’Hair is No.